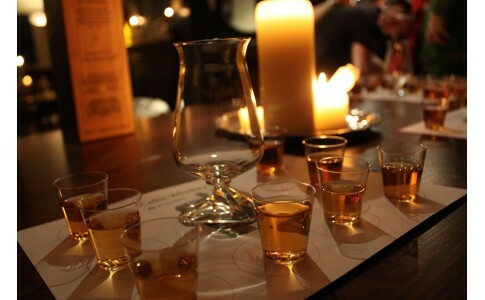 Celtic Whiskey Shop hosts a fantastic selection of whiskey tastings, tours and masterclasses. Our expert staff will guide you through the history, production and tasting of some fabulous releases from Ireland, Scotland and around the world. Great for any special events including birthdays, corporate events or Hen and Stag parties. Tickets must be purchased in advance. Book below, Call us on +35316759744 or email Dublin@irishwhiskeyexperience.net for more details.